Virtual Loudoun offers online courses through LCPS VISION using content that is aligned to the Standards of Learning to offer new educational opportunities to students. 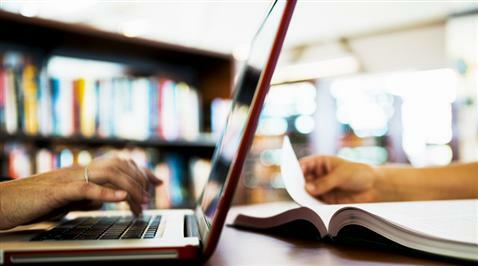 These courses present educational material and credit courses at the high school level to students using online resources. LCPS also uses other online vendors to offer courses to students. Virtual Loudoun courses are full-year courses offered in a condensed term. Students should expect, on average, to dedicate 140 hours to complete a 1 credit course within the term period. 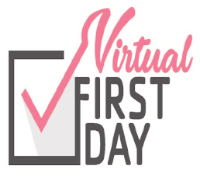 Students who have registered and are approved for virtual courses will receive a welcome email from their instructor on the Friday before their virtual course opens, with directions detailing how to begin their classes on Monday, the first day of the virtual term. Term 2 begins January 28, 2019, and ends May 10, 2019. Term 3 begins June 3, 2019, and ends August 9, 2019. For Terms 1 and 2, there are no fees associated with approved course enrollment for LCPS students. Course fees apply in Terms 1 and 2 for non-LCPS students and to ALL students in Term 3. For more information about Virtual Loudoun Term and Registration Dates, please click here. For information about HPE 9 CPR/AED/Basic First Aid Skills Assessment and HPE 10 PSTD and VADETS dates, please click here. NOTE: Non-LCPS may not be eligible to take SOL tests. Students MUST be 15 prior to the start of the 2019-2020 school year to enroll in Driver Education. Students who are not eligible to enroll in Term 3 Health and PE with Driver Education portion of the course are permitted to register for Health and PE 10 ONLY. See information regarding VADETS registration separate from Virtual Loudoun.